1. Jet's first calves hit the ground last spring and are true stand outs. They come easy and hit the ground running. 2. His calves are moderate , loaded with muscle expression , and lots of shape. 3. 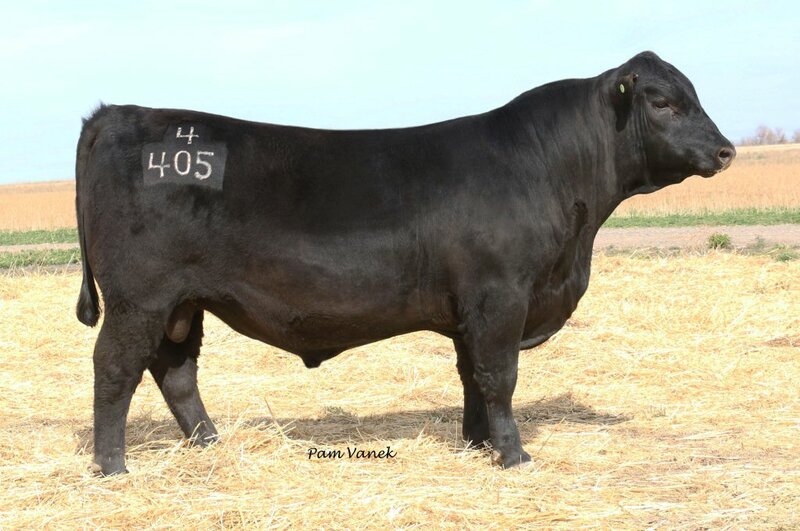 Clear Creek Angus says they truly believe that Jet's calves are the best sire group they have ever had on the ranch. 4. He also gave Clear Creek there first calf to ever make the 900 lbs mark by weaning.